Ranging from a shimmering glass office building overhanging a church, to a back yard “Tree House” in Cleveland Park, these awards showcase the diversity in design expertise at CQA. 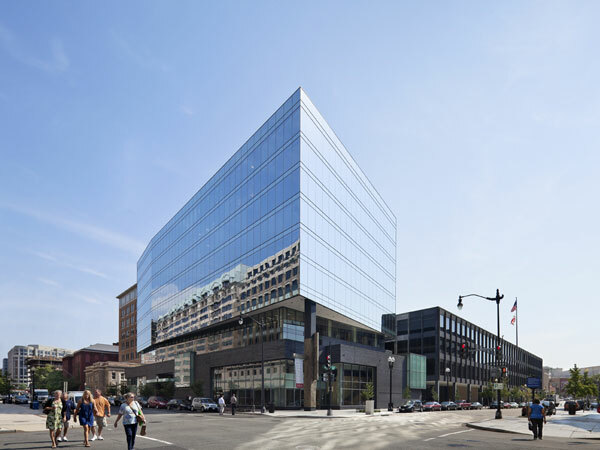 The firm’s core values of: partnering with local communities, a strong client rapport, and sustainable design approaches shine through and are celebrated; reaffirming Cunningham | Quill’s commitment to excellence and passion for Architecture. 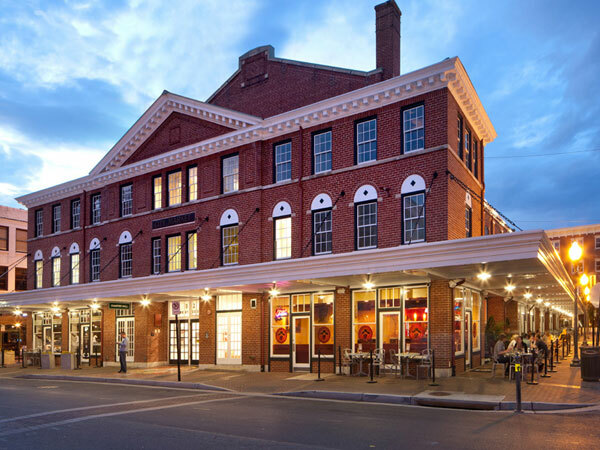 The LEED Certified Roanoke City Market Building restores an original 1922 market structure to revamp vendor stalls and an Assembly Hall that hosts many community events. 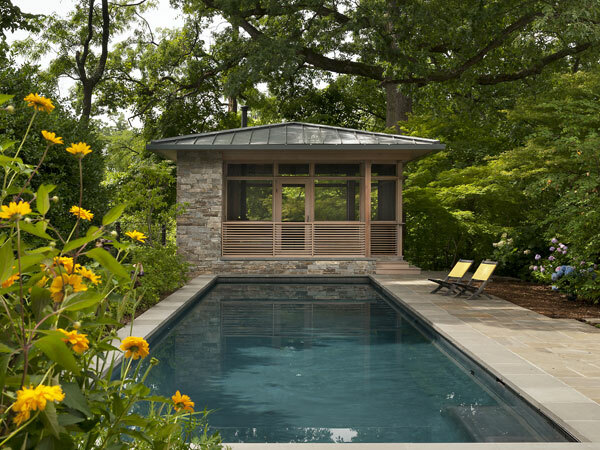 The Treehouse and its landscape were carefully placed to create a private setting for a new pool, screened pavilion and terrace in the wooded but urban setting of Cleveland Park, D.C. 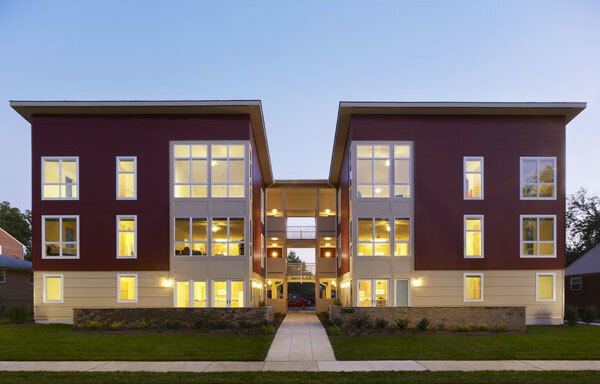 This 10-Unit Affordable Multi-Family Condominium fosters a sense of community and provides ownership opportunities and sustainable design to the Nauck community in Arlington, Virginia. 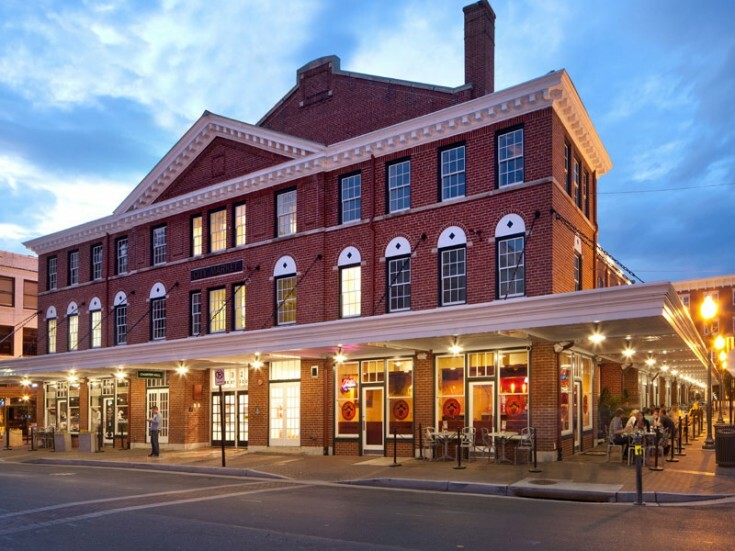 Destined to become a Washington landmark, this LEED Gold Certified building promotes social and environmental stewardship and includes Class A office space, ground floor retail, and Church worship space for 300 congregants.